You are at:Home»Herbs»Zizyphus vulgaris Lamk. Latin name : Zizyphus vulgaris Lamk. Description : The berries are analgesic, anodyne, anticancer, blood purifier, cardiotonic, demulcent, digestive, diuretic, emollient, expectorant, hepatoprotective, hypnotic, hypotensive, immune tonic, invigorating, mild laxative, nutritive, pectoral, refrigerant, rejuvenative, mild sedative, spleen tonic, stomachic and a tonic. It increases immune-system resistance and reduces allergic reaction. It is also used to rebuild strength and stamina when the body is in a weakened state such as during convalescence or chronic fatigue syndrome. 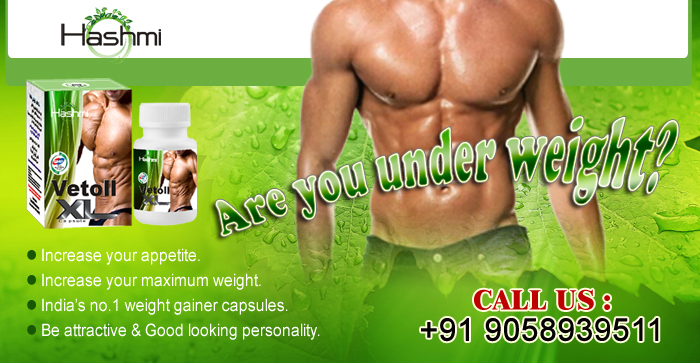 It is also used as a nutrient to aid weight gain and to improve muscular strength. It is also prescribed as a tonic to strengthen liver function. Taken orally, the Jujube fruit is used to relieve hoarseness, voice loss, inflammatory throat infections, coughs and bronchitis. The berries offer excellent support for the adrenal glands. They help tonify the heart, calm the spirit, strengthen the stomach and spleen, normalise bodily functions, enhance the secretion of body fluids, nourish blood and improve the complexion. Recommended Dosage : 3 to 6 g dried berries. Contraindication : The berries have no known warnings or contraindications.